Tia Langray? Breakers? NeoGeo? What?!? I try to feature at least one fan art or a cosplay here per week that shows a pretty unknown video game character. 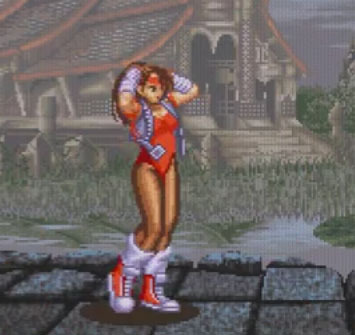 And this one, Tia Langray, a playable fighter from the NeoGeo only fighting game Breakers that was released in 1998 and got only one update in 1998 really is one of these almost forgotten game characters. Magion02 drew this fan art of Tia as a commission but it is easily to see that she put all her heart into this illustration to create a really beautiful one. Thanks a lot @ both Magion02 and her client 13vasanth . 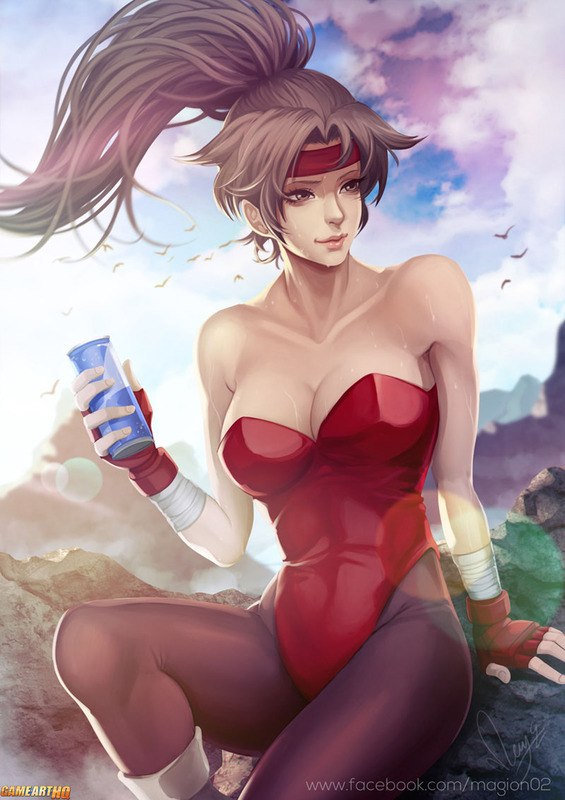 Beside that, Breakers was a really nice fighting game.